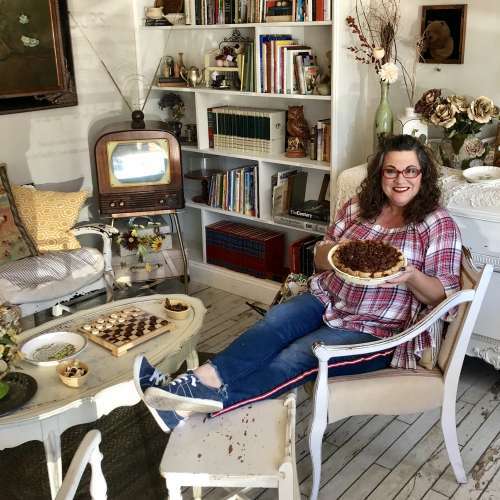 In the summer of 2016, Kirsten and her daughter were looking for a place in South Asheville to sit and enjoy a slice of homemade blueberry pie and a cup of coffee. There was no such place. This was the beginning of an idea. Kirsten has a background in business management and a love of all things baked! She began to search for a location, a baker and a network of local suppliers to turn her idea into a reality. Baked Pie Company is a place where everyone is welcome to sit and visit, read a good book and make a new friend! Our daily goal is to make you smile and feel at home!